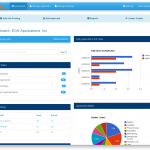 EON Applications, Inc. | Smart Software - Making the things you do everyday, easier. in targeted integrated business solutions for the Small and Medium Businesses (SME) space. 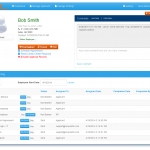 We offer our products, consultation, and development services with the goal of providing powerful yet easy to use software that’s affordable and that can be implemented quickly. We do this within a framework that gives you, the customer, the flexibility of adding new components or technologies as you need them, thus greatly reducing the expense associated with deploying solutions at the enterprize level. By centering our focus on people, process and technology, we have created a structured methodology for delivering business solutions that help you achieve your goals, whether it’s increasing productivity, growing revenues, or differentiating yourself by giving your customers a unique but consistent experience every time they interact with you. EON has centered our efforts in the SME (Small to Medium Enterprize) space, meaning that all our learning effort and R&D is centered on these technologies. Every initiative, project activity, success, bug and roadblock, technical and business research, goes into our central knowledgebase that is accessible to our entire team. We use this knowledge and experience to provide efficient and innovative products and solutions that support our customers and the industries that they are in. 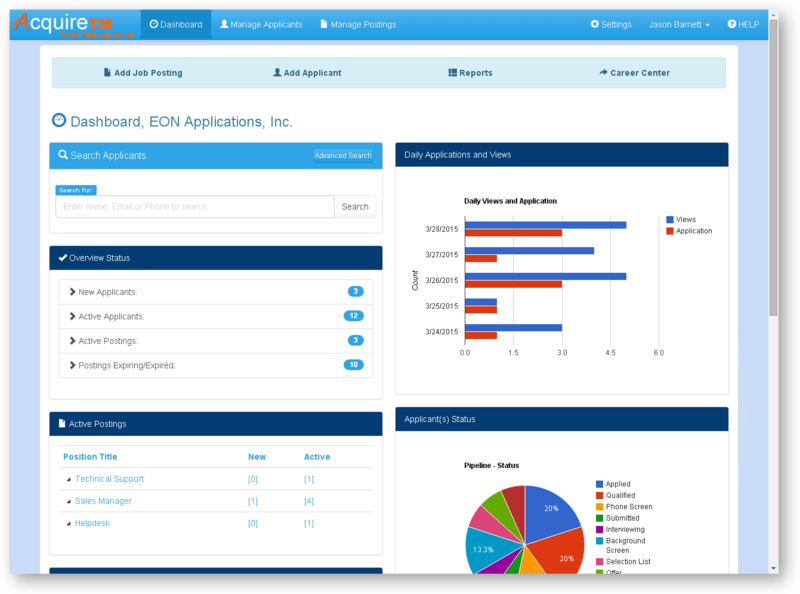 EON Applications, Inc. software products include AcquireTM Talent Management suite, consisting of AcquireTM applicant tracking, and OPENdoor, AcquireTM’s fully integrated employee onboarding solution.. 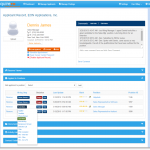 Designed for small & mid-size companies, AcquireTM is the ideal Web based solution for organizations that want an easy-to-use talent acquisition and applicant tracking system. 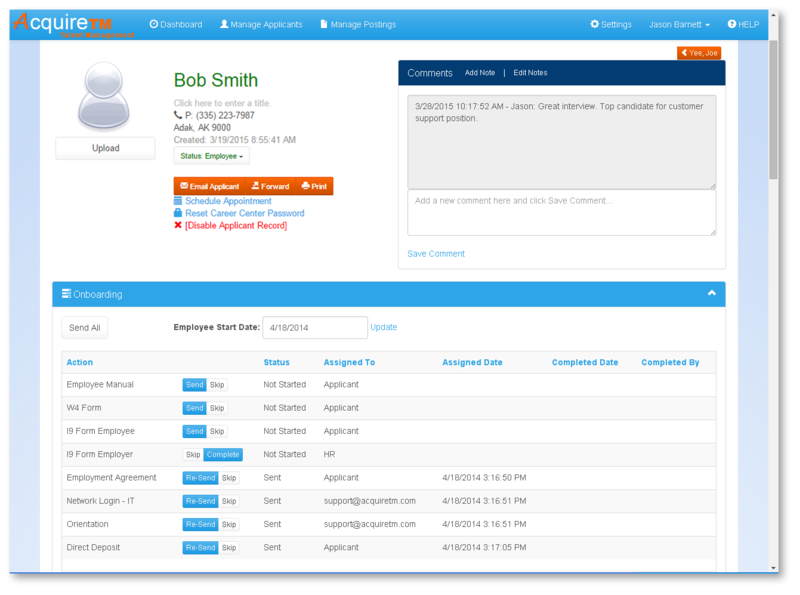 AcquireTM is a simple, yet powerful solution, that gives you the tools to take control of your recruiting and hiring process. 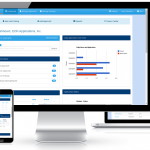 Create a positive applicant and new hire experience, improve recruitment cost-per-hire and time-to-fill, reduce paperwork and time spent hiring, all while having greater access to key metrics and analytics. Learn more about the exiting careers available at Eon Applications.